Nike Air Zoom Pegasus is another absolute classic. This is the 34th version of these running shoes, and they’re still going strong as one of the most popular choices on the market. 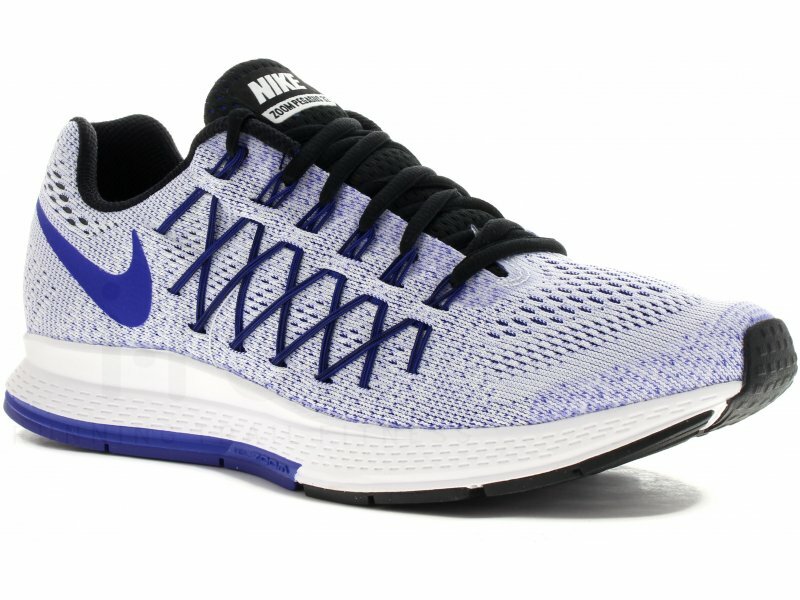 If you’ve previously owned a pair of Air Zoom Pegasus 32 or Air Zoom Pegasus 33, this model will be very familiar to you. Although there is a slight improvement, Nike Air Zoom Pegasus reviews have shown that this is not a good-enough reason to ditch the older models if you still have plenty of miles left with them. 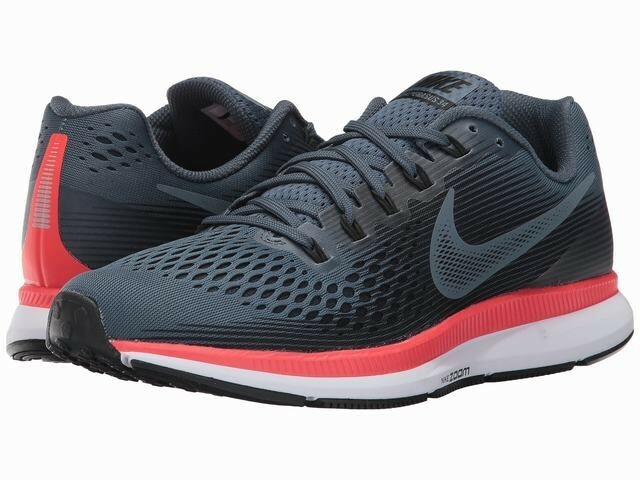 When talking about this model, our Nike Air Zoom Pegasus 34 review can confirm that these are one of the best Nike running shoes that fit great right out of the box, no breaking in required. Now available in three different widths that provide a more focused fit and support; they’re extremely comfortable, lightweight, and durable. The Air Zoom Pegasus are responsive, enabling you to run smooth and fast. Some have even stated that they help prevent knee and calf discomfort. They come in a wide selection of very attractive color options. 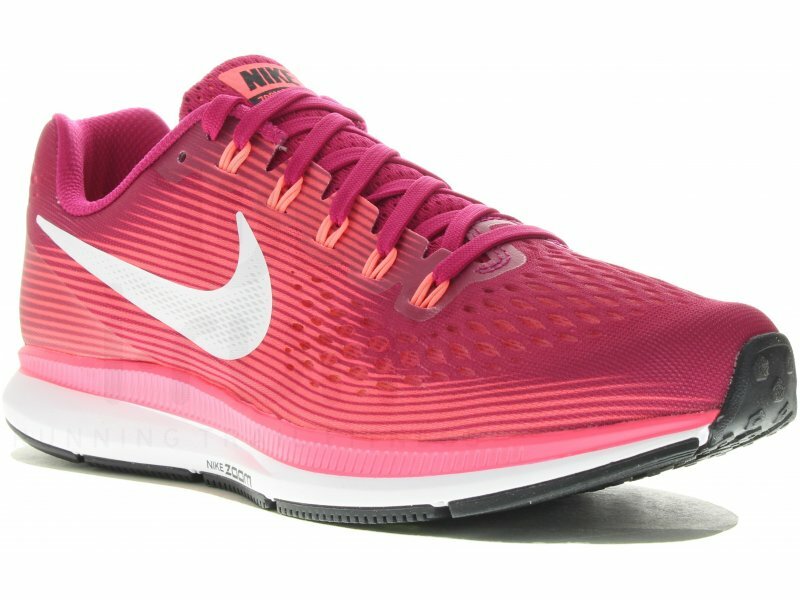 Air Zoom Pegasus 34 women’s colors especially impressed us, as compared to the previous year’s Air Zoom Pegasus 33 women’s design. Another feature that has been improved is also breathability. For a price, you can even customize the design of your running shoes with Nike Air Zoom Pegasus 34 Shield iD. They are not flawless, however, as they have a somewhat of irregular padding that can apply uneven pressure on your feet. The laces can be a problem for some people as well, as they are kind of difficult to adjust. The Air Zoom Pegasus might be a bit pricey for some, costing more than a comparable shoe like the Nike Flex RN 2017. We strongly suggest redeeming a Nike promo code or looking for a sale. 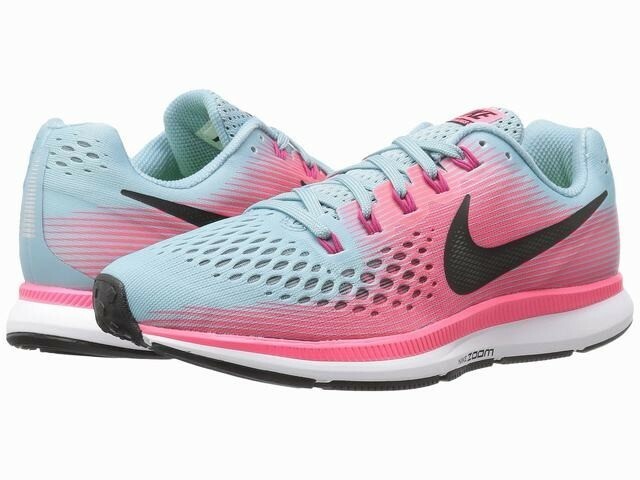 Furthermore, if you consider getting your hands on a pair of Nike Air Zoom Pegasus, Amazon often runs deals on them, and you can also find them among eBay’s daily deals. Somereviews have stated that the cushioning of this particular model wasn’t that impressive. We can confirm this, but we can’t say that we’ve experienced issues as extreme as them breaking apart, as some other reviewers claim. This might happen after hundreds of miles of use, but every running shoe has an expiration date. 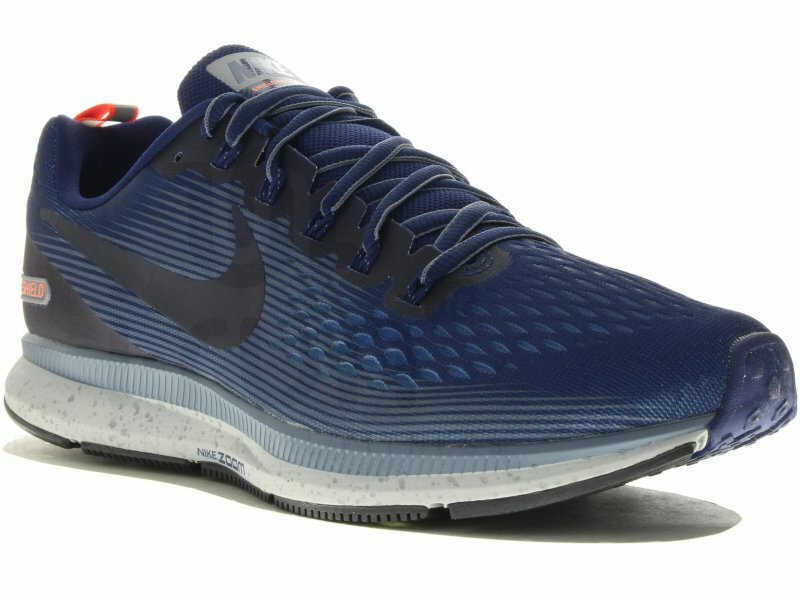 All the negatives aside, we can still recommend the Nike Air Zoom Pegasus for almost anyone.